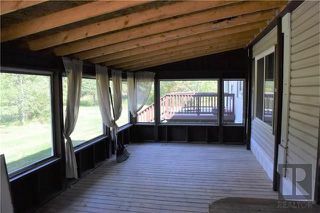 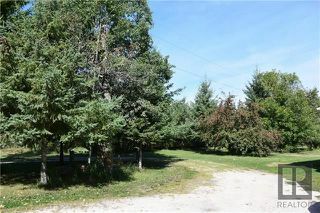 Are you looking for a rural property that exemplifies what is the rural lifestyle? 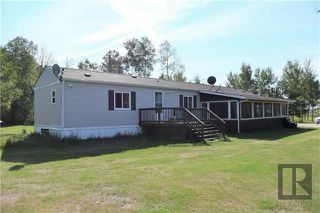 Then look no further than this mobile home with 3 bedrooms & 2 bathrooms situated on 117.85 acres of land in the RM of Brokenhead. 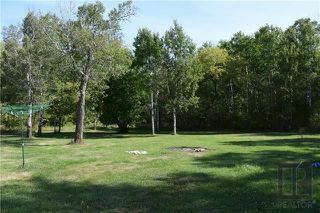 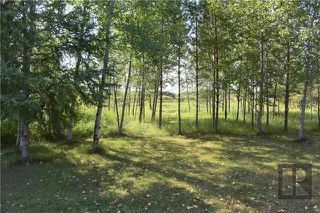 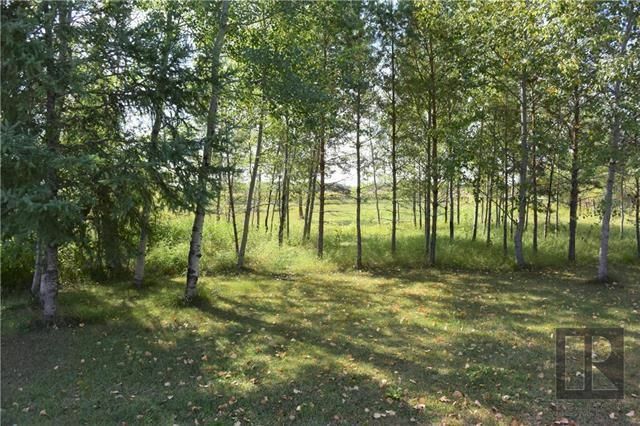 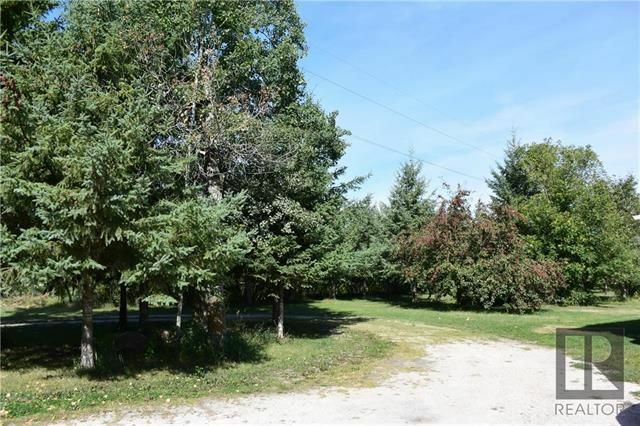 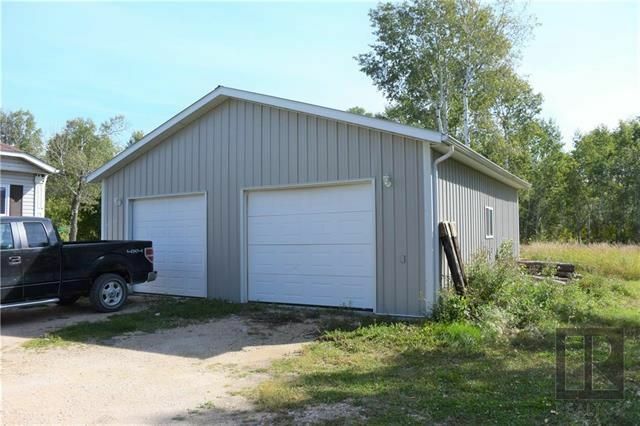 This property is located just a few minutes away from all the amenities of Beausejour (approximately 4 miles south/1 mile east) & is about 1 mile of gravel off of Highway 302. Approximately 58 of the 117.85 acres is arable land & is currently being rented to the neighbouring farm (farming canola & corn). 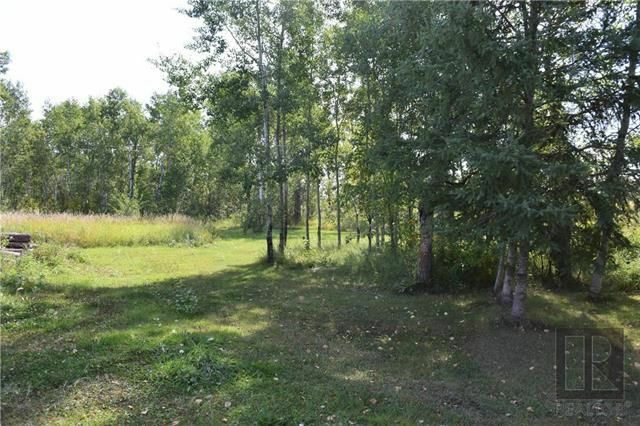 The rest of the land that surrounds the mobile home is either wooded or manicured lawns. 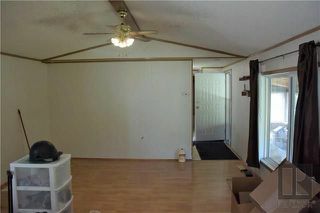 The mobile home itself has a great floor plan with the master bedroom on one end with a 4 piece en-suite & walk-in closet. 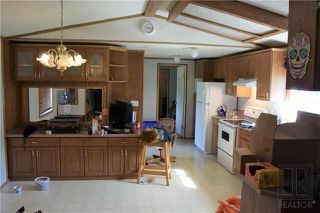 The eat-in kitchen with lots of cupboards & built-in cabinetry & the living room are in the center. The other 2 bedrooms & main 4 piece bath are on the other end. The mobile home is in need of a little elbow grease & some sprucing up. 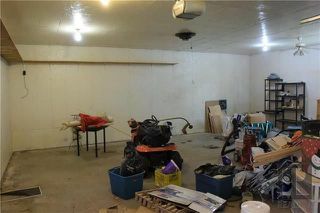 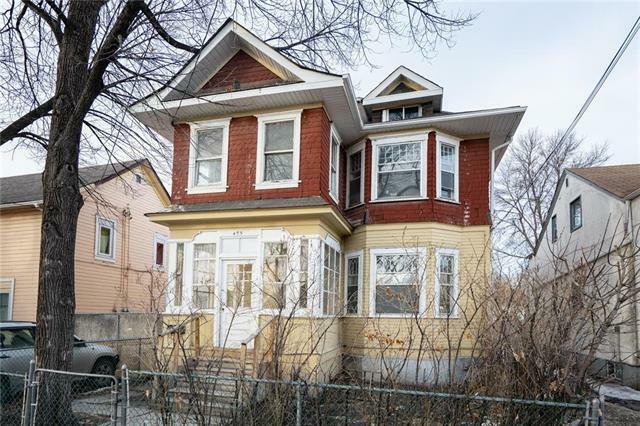 There is also an oversized double detached garage.